…And the award for best Editorial Illustration goes to… Cat O’Neil! 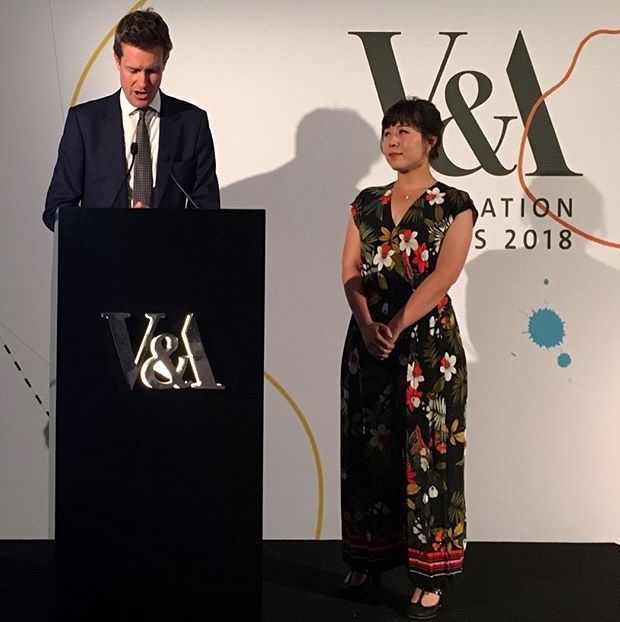 We are thrilled to announce that the wonderful Cat O’Neil took the award for Editorial Illustration at last night’s prestigious V&A Illustration Award ceremony. Do join us in sending our hearty congratulations by visiting us on Instagram and forwarding a message.